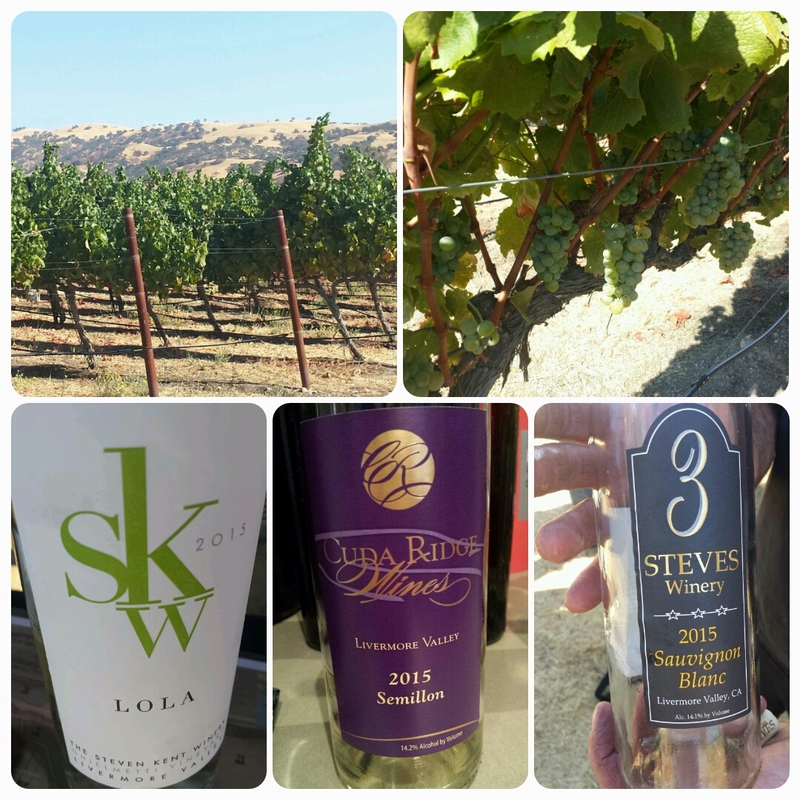 During the 2016 Wine Bloggers Conference I participated in the Livermore Valley Winegrowers Association excursion. This was my first visit to the area but by the end of the trip I had a decent grasp of the major reasons why this is an exciting wine region to visit. In general the Livermore Valley AVA is located less than an hour east of San Francisco and is 25 miles long and 18 miles wide - resembling an oval. Within this area are 4,000 acres of vineyards that contain well draining soils and are blessed with daily maritime breezes that cool the region during the summer. These are interesting factoids but the real reasons to visit the Livermore Valley AVA are listed below. When James Concannon established his winery he imported vines directly from renowned Château Margaux and Château d’Yquem and became one of the first to produce Bordeaux-style wines in California. In 1960 Jim Concannon, grandson of James, became lead winemaker at Concannon Vineyard. Five years later he collaborated with University of California – Davis in developing three Cabernet Sauvignon clones (7, 8 and 11) from a single vine that James Concannon had earlier imported from Château Margaux. 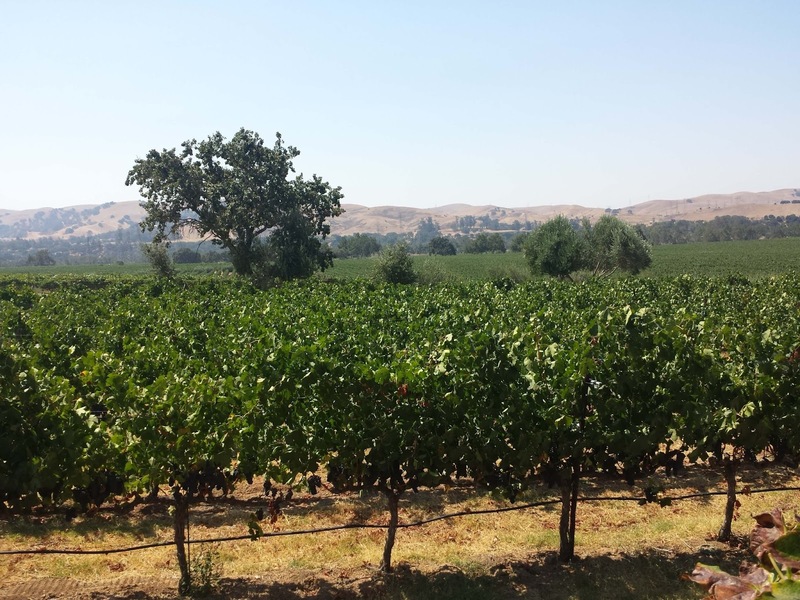 These Concannon Clones have played a major role in California's flourishing Cabernet market where today they account for approximately 80% of California Cabernet Sauvignon. The Mother Vine is located at the beginning of a row near the auxiliary house not far from the tasting room. Make sure you try the Concannon Vineyard 2013 Mother Vine Cabernet Sauvignon ($36). It is delicious. to the Theodore Gier vineyard in the Livermore Valley. The second major source of the “Wente clone” occurred in 1912 when Ernest Wente and Leon Bonnet, of UC Davis persuaded C.H. 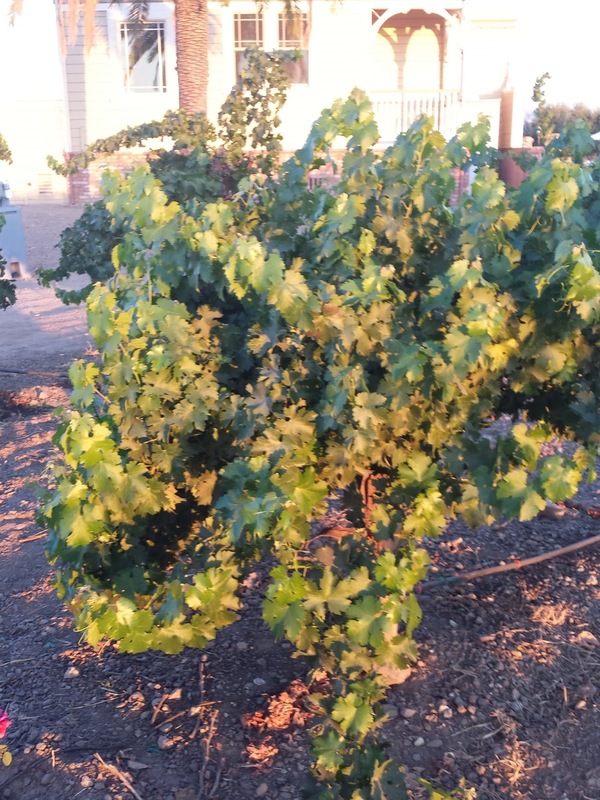 Wente to import Chardonnay cuttings from the vine nursery at the University of Montpellier. 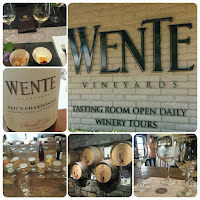 Visitors can learn more about the Wente Chardonnay clones and other wines at the Wente Winemakers Studio. The program consists of five experiences such as blind tasting, food pairing, aroma training, serving vessels (aka does glass size and share matter), and a blending experience. During our tour we participated in the first four sessions and they were not only enjoyable but also educational. And yes, size does matter. Wente is offering a two for one package through January 2017. Use VIPVISIT as the promo code. 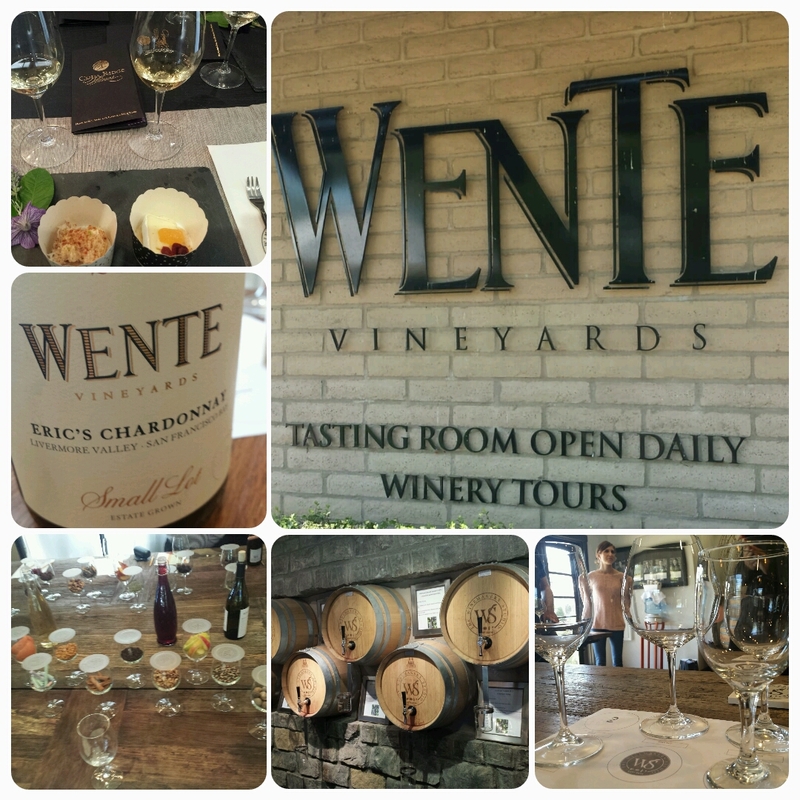 As for the Wente Chardonnays my favorite seemed to oscillate between the fresh and affordable 2015 Morning Fog Chardonnay ($15) and the luscious 2014 Nth Degree Chardonnay (sorry for wine club members only). Water that is, not wine. Joaquin Murrieta Carrillo was a famous figure in California lore during the first half of the 1800s, where he was considered a bandit, horse thief, or a Mexican Robin Hood. And either Joaquin or his nephew are considered the basis for Johnston McCulley's Don Diego de la Vega - aka Zorro. Joaquin Murrieta discovered a little used well in the Livermore Valley that he would use to water his horses. In the 1880s Louis Mel purchased the land and planted a vineyard with cuttings from the famed Chateau d’Yquem and Chateau Margaux vineyards. I sense a pattern. He eventually sold the property to his friend Ernest Wente and later Philip Wente and Sergio Traverso revived the winery and opened Murrieta’s Well. They renovated the original winery and visitors can still see original beams and stones, dragged from the nearby river bed, embedded in the walls. Try the Murrieta's Well 2015 Small Lot Dry Rosé ($30). Although Cabernet Sauvignon hogs the limelight, white Bordeaux wines have been in integral part of the wine history of the Livermore Valley. For it was Sauvignon Blanc and Semillon that comprised Wetmore's Grand Prix winning dry white wine. One current source of Livermore Valley white Bordeaux is the Ghielmetti Estate Vineyard where the Steven Kent Winery 2015 "Lola" White Wine ($24) and the 3 Steves Winery 2015 Sauvignon Blanc are sourced. 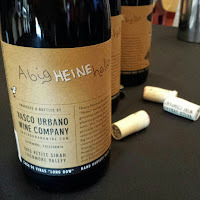 The single varietal Sauvignon Blanc was fresh and fruity, yet I yearn for the blends. The "Lola" was just more complex and savory as was the tropical leading Concannon.Vineyard 2014 Reserve Assemblage Blanc ($24). Concannon also released a dessert white Bordeaux wine in the very rich and tasty 2013 Reserve Late Harvest Semillon-Sauvignon Blanc. Finally, Semillon stood proudly on it's own in the Cuda Ridge Wines 2015 Mel's Ranch Vineyard Semillon. This creamy tropical wine is a keeper. 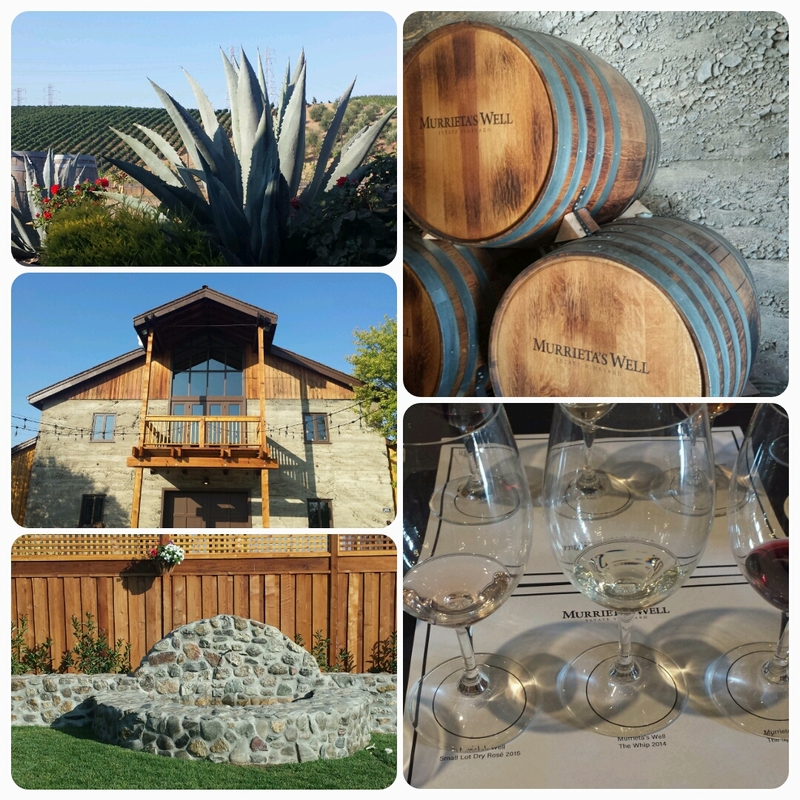 There are currently 50 wineries within the Livermore Valley AVA and not only are they close in proximity to each other but there's a shared comradery that was prevalent throughout our tour. One winemaker arrived in a borrowed truck from another winemaker, equipment is passed around as needed, and advice shared readily. In the words of Guy Clark, "That' the kind of stuff I like to be around". 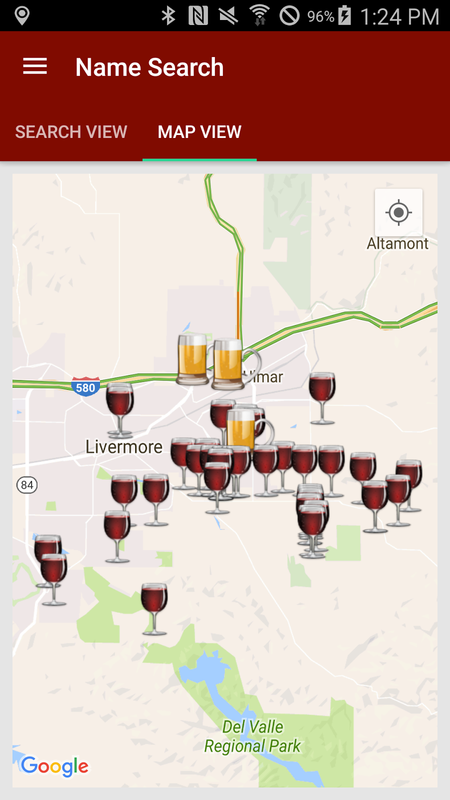 theCompass Winery, Brewery, Distillery Locator Mobile App can help you navigate while driving among the different wineries, but another interesting option is the Pedego Electric Bikes. Pedal when you want, use the motor on more difficult passages. 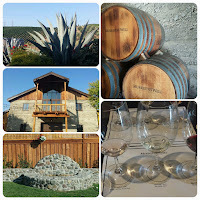 In any case, I highly recommend a visit to the Livermore Valley AVA. Not only will you sample delicious historic wines, but you will be treated as an honored guest in the tasting room. Cheers.